Update two: Nintendo has confirmed Fornite Creative will be available to all Switch owners on 13th December. Update: Epic Games has now confirmed that this Creative mode is scheduled to go live (as an early beta) in the game tomorrow, 6th December. The video below has all the details. Original Article: It would appear that Fortnite is about to receive a Minecraft-like sandbox mode called 'Creative', allowing players to take a break from earning Victory Royales to build their own Fortnite-themed worlds. This Creative mode is said to become the game's third main menu option alongside Battle Royale and Save the World (the second of which still isn't available on Switch). Naturally, there's no knowing just yet whether or not this third option will arrive on Nintendo's platform either, but it seems like Creative is the expanded version of Playground mode that Epic has been promising. If Playground is available on Switch, hopefully Creative will be, too. The news comes from YouTuber Lachlan, who was invited to try the mode out ahead of its official release. Signs suggest that an official announcement was set to be revealed at the upcoming Game Awards, with Lachlan seemingly thanking Epic Games for its hospitality by leaking the entire thing ahead of time. The video which confirmed the news and showed off some of its features has since been taken down. Of course, this is the internet we're talking about, however, and all of the details have since been spread around like wildfire. Players can essentially fly around, place pre-made scenery wherever they like, and save their creations to revisit later. You can use chests and llamas, and even use the mode to create your own minigames with interactive objects. If you enjoy messing around in Playground mode, this sounds like it will definitely be your thing. We expect Epic Games to officially announce the mode soon - possibly at the Game Awards as noted above - potentially coinciding with the launch of the game's seventh season this week. Do you like the sound of this mode? Are you hopeful that it'll arrive on Switch? Tell us below. Good job Lachlan. Don't be surprised if they keep you out of the loop next time. Lol, wonder if it was worth it, hè must have known how important it was. There Goes your credibillity and future invatations. 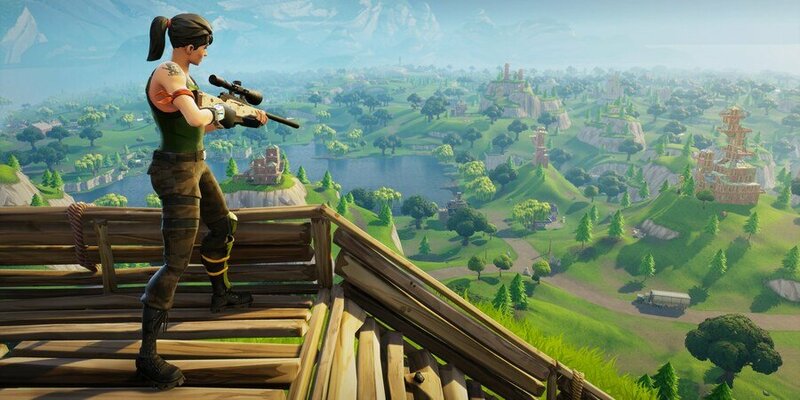 Don’t play fornite, but think it’s A good move. If the interface is like Mario Maker, count me in! Fortnite Story Mode Edition coming out soon, made by Telltale games. Sounds fun to mess around with. Does this YouTuber know the meaning of embargo? Why would they give it to a Youtuber if they didn't want them to drop a video about it? @gcunit shhh. Don't ruin the guerrilla marketing effect. This mode is not for me I guess. I like the battle royale setup a lot and will probably join for another season. I'm not that interested in world building. @gcunit @erv There were more Youtubers there but only one did to be honest. If/when I make a game, and decide to send some invitations to a select few to test before its release, I will know not to be handing one over to this Lachlan fella. 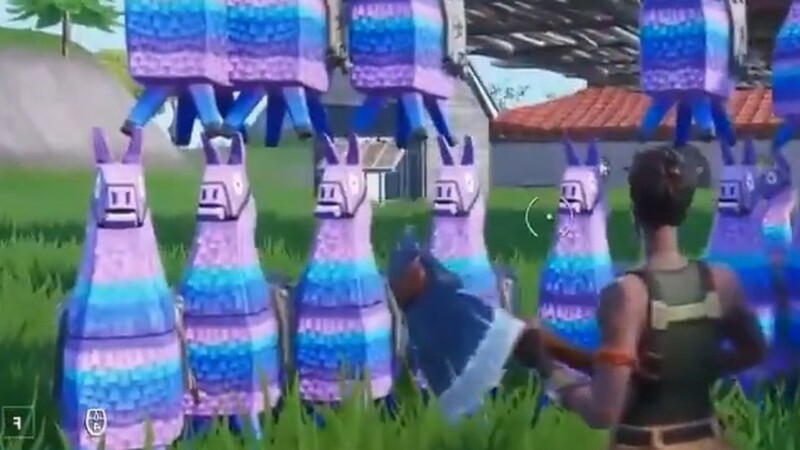 On another note, Epic should fix the Switch version of Fortnite before adding in a new mode. My son wanted me to help him earn all the rewards for season 6, but I just couldn't do it. It's almost unplayable now. When it first debuted on the Switch it ran pretty stable. No excuses with all the billions Epic is raking in off this game. @MongolRaider How is it broken? I've heard so many people say this but as the Switch version is the only version I've ever played, I can't tell. I played through the entirety of season 6 on Switch but other than the occasional lag jumps, it was totally fine. I'm convinced Fortnite is a social marketing experiment, not a video game. Now I finally have a reason to play Fortnite. Unreal is certainly the game engine for the job! It will be very interesting to see this immense level of customizability hit such a huge crowd of players! 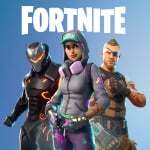 Epic has a blog entry on their site with links to videos made by various Fortnite content creators (including the supposed “leaker's“). I'm guessing he accidentally jumped the gun, but only by a few hours. @invictus4000 Animations take too long to load and when they finally do, I find myself stuck between the full animation of a building. Constant frame skipping. My character has been thrown to different parts of the map on many occasions. To me, it's one of the worst run games on the Switch, only slighty behind WWE 2K18.